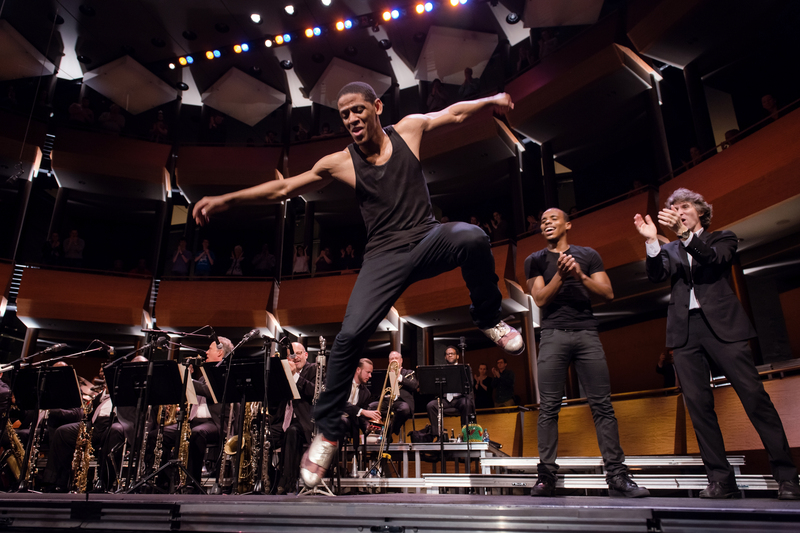 At its swinging heart, jazz is dance music, built on rhythms that have inspired the greatest tap dancers and given rise to dance crazes like the jitterbug. 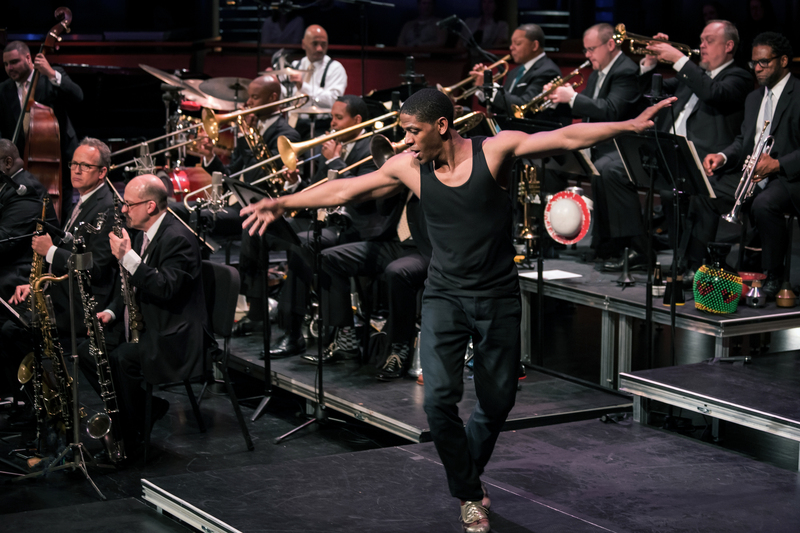 Inspired by the variety of movements in the animal kingdom, Wynton Marsalis’ Spaces is a 10-part suite described as a “jazz Carnival of the Animals” (Financial Times). This evening-length work features three extraordinary dancers interpreting everything from snakes to chickens: Charles “Lil Buck” Riley and Myles Yachts, specialists in a street dance called jookin’; and tap dancer Jared Grimes. FREE - Corin Courtyard Concert from 6:30PM-7:30PM with dbaba.